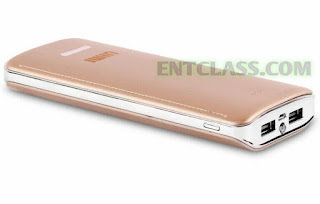 UIMI has launched a new power bank called UIMI U8 15600mAh power bank. Incase you don't know UIMi, UIMI is a Delhi based brand, popularly known for its power banks. 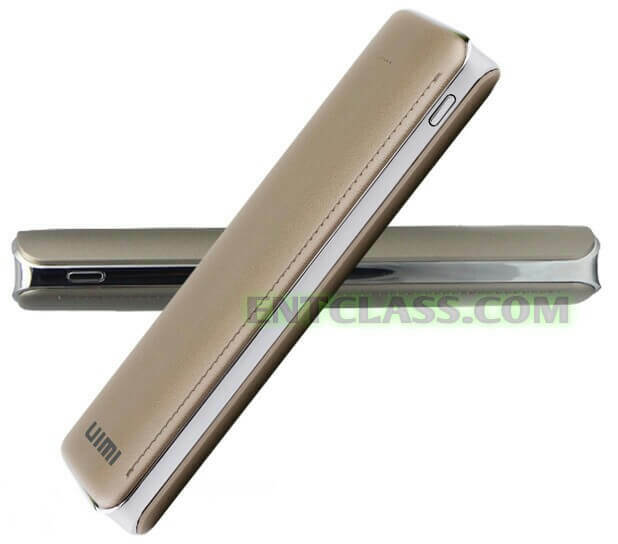 UIMI U8 15600mAh power bank comes with innovative Fitcharge technology, this simply means, you can connect your device to the power bank without the need to switch on the power bank via the power button. 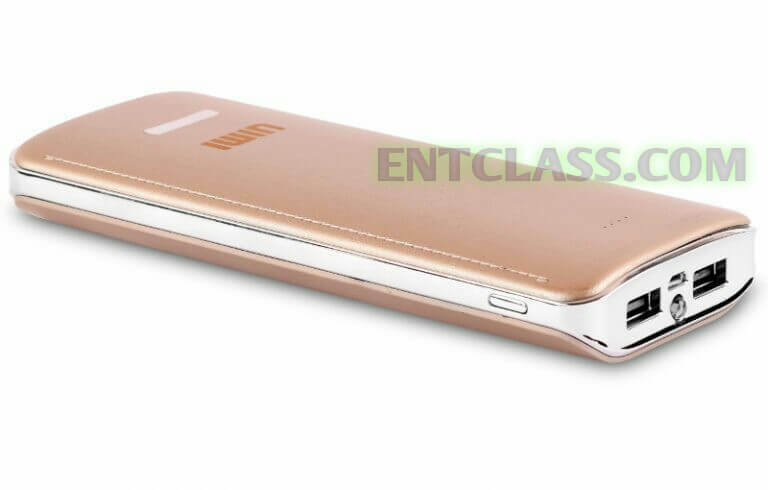 UIMI U8 15600mAh power bank is designed with a stainless metalic body and has protection against over-heating, short circuit and overcharging. 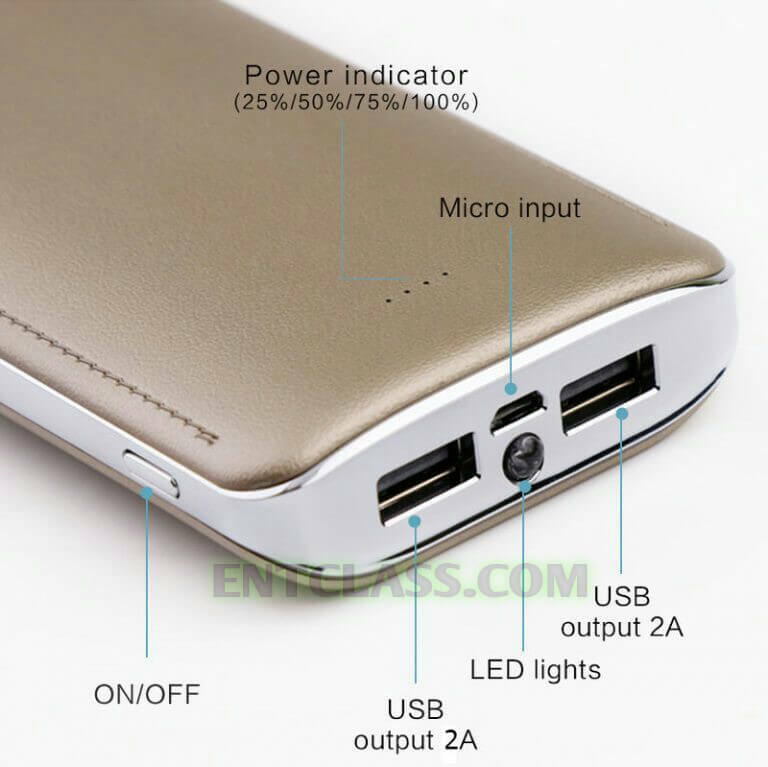 In terms of over charging, the power bank automatically disconnects the device when it's fully charged. That's an interesting one there. There's also a LED torch light to see in the dark, a single input port used for charging the power bank, dual output ports used for charging other devices and a battery level indicator. See the full specifications of the power bank below. After the overwhelming response to our maiden power bank, we are delighted to introduce another innovative product from the house of UIMI Technologies – the U8. With a powerful 15600 mAh li-on battery and sleek metallic finish, the new U8 comes with FitCharge technology that does away with the need to switch on the power bank button for charging a device, making it super easy for our customers. With a host of other useful features and an affordable price, we are confident of setting new benchmark of success.